Robert Forster is a Brisbane-born and based musician and writer. In 1978 he co-founded with friend and fellow singer-songwriter Grant McLennan the internationally acclaimed rock band The Go-Betweens. They released nine albums during their career; their sixth, 16 Lovers Lane, was placed at twelve on The Hundred Best Australian Albums list, and their last, Oceans Apart, won the 2005 ARIA award for Best Adult Contemporary Album. In 2006 McLennan passed away, and four years later Brisbane honoured the cultural influence of the band by naming a new river bridge the Go Between Bridge. 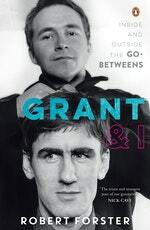 In 2015 Forster curated the box set G Stands for Go-Betweens Volume 1 1978–84, and released his first solo album in seven years, Songs to Play, to strong reviews. This enabled him to recommence touring, which he does to the present day. A parallel career began for Forster in 2005, when he was appointed music critic for The Monthly. A year later he won the Geraldine Pascall Prize for this writing; and a collection of his journalism, The 10 Rules of Rock and Roll, was successfully published in 2009, with a revised edition appearing in the UK two years later. Forster left The Monthly in 2013 to devote more time to writing his memoir, Grant and I. In 2015 Forster's alma mater, the University of Queensland, awarded him an honorary Doctor of Letters. 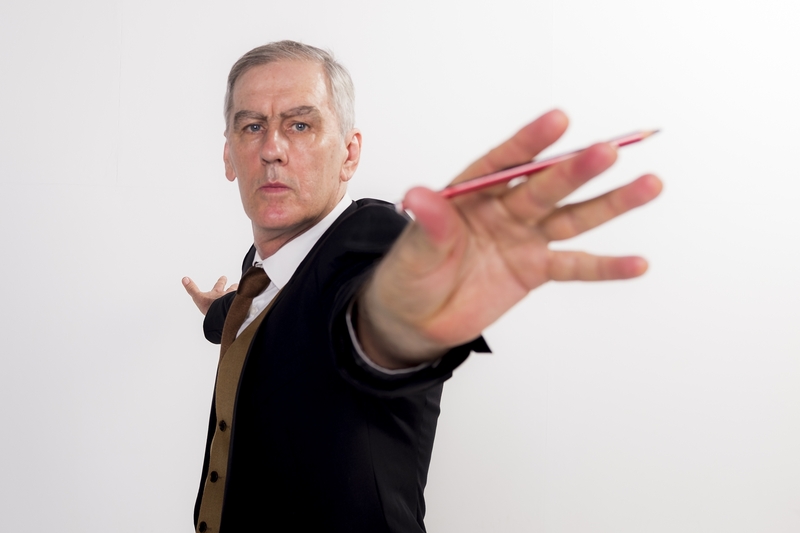 Be the first to find out about Robert Forster.